When you go to family events, Karman pediatric manual wheelchair and power stand products provide you and your child or petite loved ones the ability to join and have accessible mobility to all ADA compliant locations. Our power standing pediatric wheelchairs provide the most healthy way of keeping bone density and stand ability in a wheelchair. You can choose from a variety of options that helps your child have mobility such as an attendant controller. Many of Karman pediatric wheelchairs are manufactured with T6 Aluminum materials providing the best frame for your child’s safety and transportability. Our kid wheelchairs provide assisted technology to all kinds disorders from Autism to Cerebral Palsy. These rehabilitative benefits are further curtailed through standing and keeping an active life overcoming a multitude of obstacles from not being able to stand. 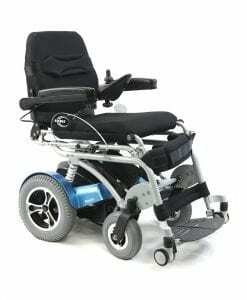 At Karman, we have over 100 models, types, variations of wheelchairs to choose from. 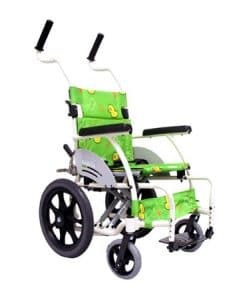 We have more selections of Manual Wheelchair, including Transport Wheelchairs, Standard Wheelchairs, Lightweight Wheelchairs, Ultra Lightweight Wheelchairs,Ergonomic Wheelchairs and more. Selecting a category, model, color or even price point is important for the end user to fully appreciate “state of the art” mobility products. Don’t forget to check out our patented S-ERGO S-Shape Seating System. We are committed to finding you a perfect chair for your your lifetime usage in comfort, mobility and competitive options. We at Karman are here and dedicated to your every needs. We even offer Standing Wheelchairs rounding off our product mix to the highest level of offerings in the Mobility Wheelchair category. Thank you for visiting us. 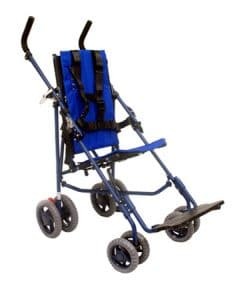 All ultra lightweight kids wheelchairs come with companion handles standard. Most are available as 16″ or 18″ seat width. Most chairs have desk-length armrest pads. 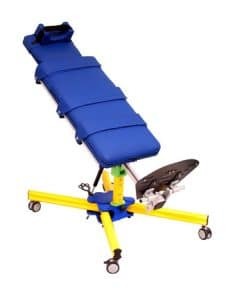 Some kid wheelchair models have have flip-back armrests with makes transports much easier especially in a trunk of a car or any other storage location. 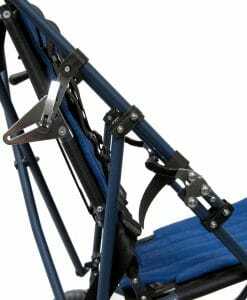 Swing-away detachable legrest also provide further mobility options and ease of use. Bariatric wheelchairs or heavy duty models. 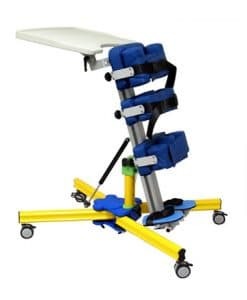 Ask about our adaptive or prescription based Bariatric’s if the KM-8520F20 and KM-8520F22 do not meet any specific needs you have or check out our BT-10 model and S-2512 model. 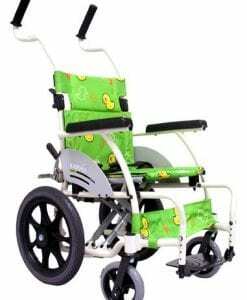 Transport chairs are also meant to be flexible mobility aids for travel and activity outside the home, you will also find them under ultra lightweight wheelchairs. Finding the Perfect Wheelchair to FIT YOU is very important. That is why we have launched the new ERGO FIT™ Campaign based on proper Wheelchair Ergonomics, comparing and contrasting both your body’s needs, your Wheelchair Dimensions, and also balancing the environment in which you will be enjoying your kids wheelchair. Whether it is outdoors expeditions and ensuring that going up a ramp with the least amount of resistance, or being as comfortable as possible due to prolonged usage, our ERGO FIT™methodology provides a countless amount of options and accessories, or models with specific variations designed to maximize your mobility and comfort.